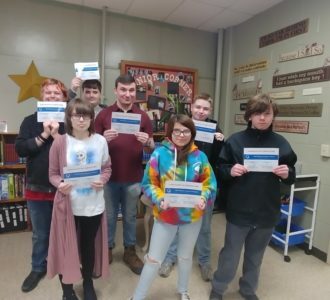 Maine Career and Technical Education Portal – Maine's Career and Technical Education Centers (CTE schools) offer Maine high school students modern, hands-on training in technical programs at 27 locations statewide. 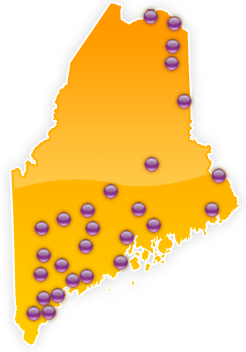 Welcome to the Maine CTE Portal — your home for finding information about Maine’s network of 27 career & technical high schools. To find a CTE school near you, select your high school from the list below, or click a location on the map.